The Astronaut of Andy's room. He is a toy given to Andy as a birthday gift, but believed he was actually an astronaut exploring distant planets. Woody, the Sherrif of Andy's room, grew jealous of Buzz Lightyear as he was getting more attention from Andy. The two were at odds until they teamed up to escape from Sid's house next door and rejoined the other toys. Since then they have been on many adventures together, and made new friends along the way. Woody, Buzz, Ham, and Rex are preparing themselves to fight the Heartless when Sora first arrives. Just as they were prepared to launch into the action, Sora, Donald, and Goofy pummeled the Heartless into oblivion. After introducing themselves, Buzz explains that a man in a black hood arrived and kidnapped not only the other toys, but Andy as well. The Sargent informs the crew that the man in the black hood was last seen at Galaxy Toys, the local toy store. Sora vows he will go and rescue Woody's friends, however Woody demands that he travel with Sora because they are his friends and he wants to help out. Buzz agrees with the sentiment and joins the troupe. Sora, Woody, Buzz, Donald, and Goofy all leap out the window of Andy's house and down into the drive way. 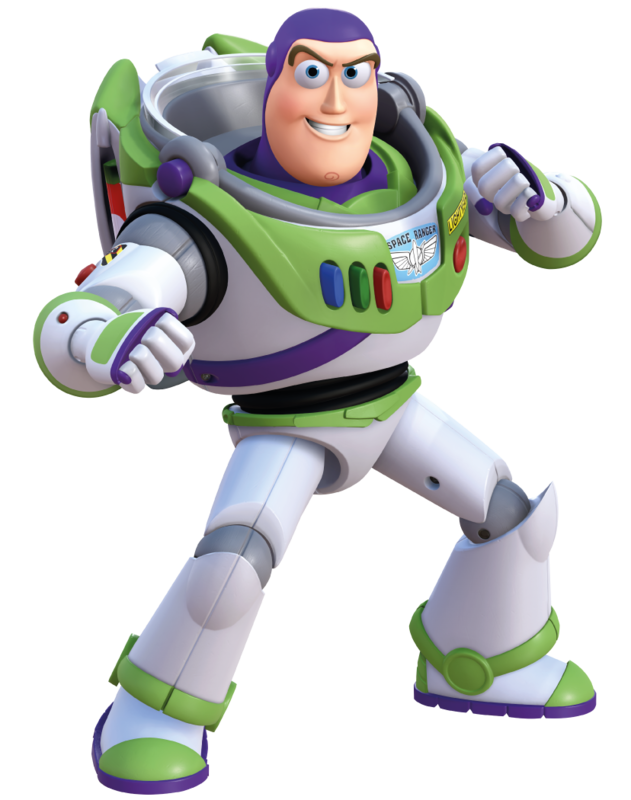 At Galaxy Toys, Buzz helps defeat tough enemies across different themed rooms and finally comes face to face with the kidnapper - Young Xehanort.